B&Q wooden garden sheds are always dependable, very well constructed and affordable. We'll outline their current range and give you an idea of which ones make the most financial sense, what features you can expect to find, and what you can expect once you've purchased one, whether in-store or online. 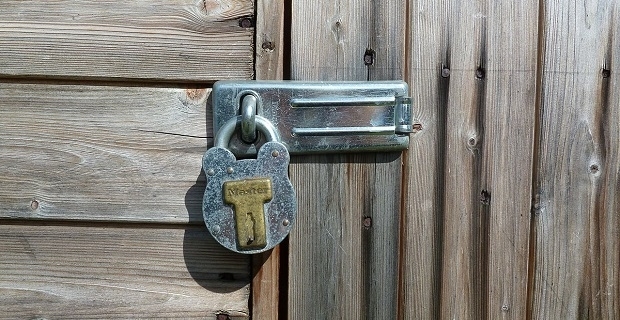 Today storing items outside isn't as easy as it once was because a lot of modern houses have very small gardens, some of which is taken up by decking. But as garages are also smaller with modern properties, you'll need a garden shed. B&Q provide a wide range of sheds for the garden which begins with a basic 4 foot by 3 foot windowless shed that's good for storing tools and small garden implements up to a 13 foot by 15 foot monster that you could well spend a few afternoons in if you've got work to do and you don't want to be disturbed. You'll find the full range of garden sheds at diy.com, where you'll find at least 10 pages of sheds and outdoor storage equipment. 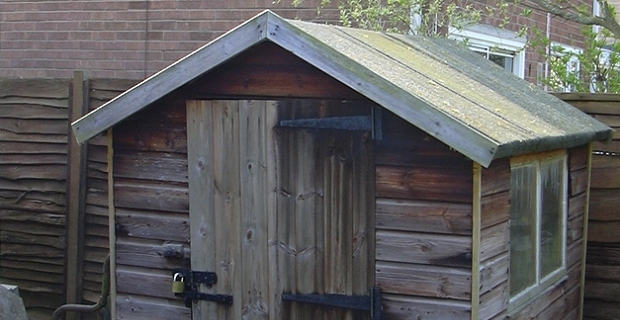 You can buy sheds from B&Q specifically designed to house valuable items. They are 10 foot by 10 foot and only offer a small window that's above head height so they'll be good for keeping expensive garden tools in like a petrol lawnmower. The Shire security shed is probably the pick of the bunch because it's constructed from strong tongue and groove timber. You'll be able to get home delivery for all B&Q garden sheds so you won't have to drive home with the thing strapped dangerously to your car roof. The top of the range sheds are home delivered and them assembled by the B&Q guys but you'll need some DIY skills to put together the more basic ones.